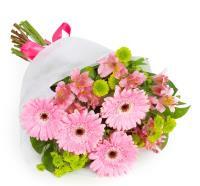 Bugibba Flowers in St. Paul's Bay - Bugibba Flower Delivery. 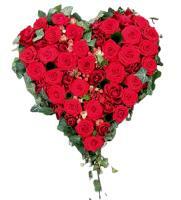 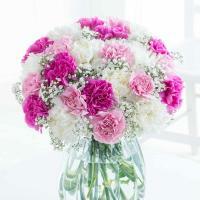 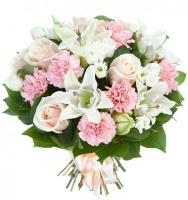 Order a Flower Bouquet for your loved ones in Bugibba. 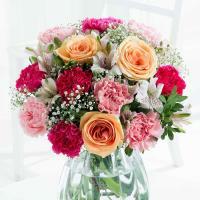 We have international florists in Bugibba that provide fresh flowers and roses in Bugibba for any occasion. 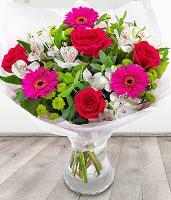 Wherever you are in the world, we have local florists who can cater for your flower order, even if you order flowers from miles away. 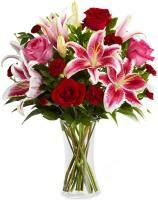 This is because at Malta Flowers, we provide the right secure environment needed for customers to safely order flower delivery to Bugibba online. 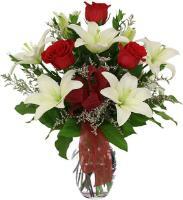 If you want to have Bugibba roses delivered on Valentine's Day, or any other type of bouquet or arrangement, you can order flowers online here. 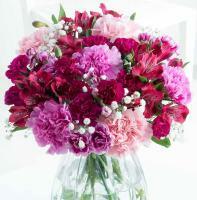 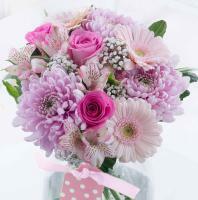 You can order flowers online via our Bugibba florists. 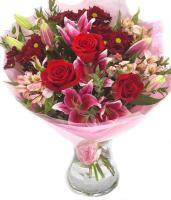 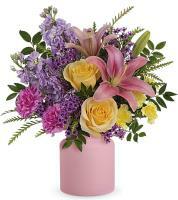 Our florists deliver flowers in Bugibba once you place your order online. 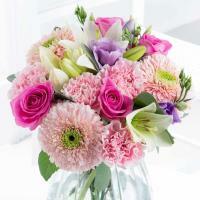 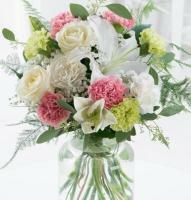 A staff member will process your order and we will pass on your order to the nearest Bugibba florist. 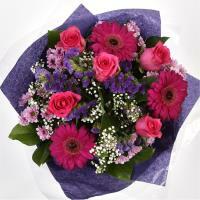 With such a fast flower delivery service, no wonder florists can deliver flowers within 3 hours of your order! 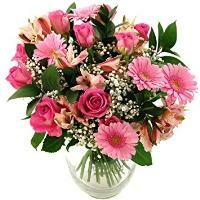 Our online Bugibba flower shop lets you order online for flower delivery in Bugibba. 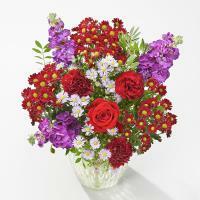 Why not send flowers online? 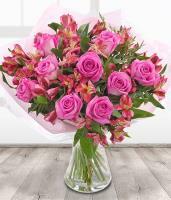 Ordering a bouquet or arrangement on our website is easy when you can send flowers to Bugibba directly from this website. 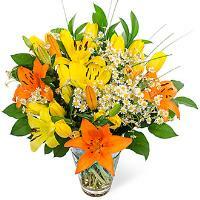 Malta Flowers is an online flower shop and customers can send flowers to Bugibba from any location in the world.